Dr. Lim is an Associate Professor and Undergraduate Coordinator in the School of Public Policy and Leadership in the Greenspun College of Urban Affairs at the University of Nevada, Las Vegas (UNLV). 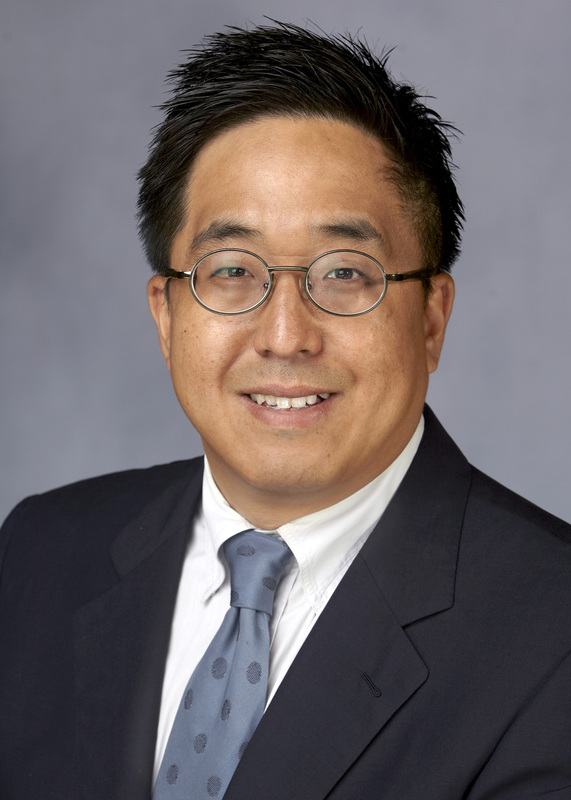 Dr. Lim earned his Ph.D. from the University of Illinois at Urbana-Champaign in Regional Planning. For four years between 2003 and 2007, he had served as a research assistant for REAL (Regional Economics Applications Laboratory) of University of Illinois at Urbana-Champaign, focusing on development and use of analytical models for urban and regional forecasting and economic development. Before joining UNLV, Dr. Lim held positions as a regional economist and affiliated faculty in Office of Economic Development and School of Geography and Development at the University of Arizona. His research interests concern urban/regional demographic and economic analysis with the tools of spatial analysis on the topics of sustainable economic development through R&D activities, technology transfer, and workforce development. His current research evolves towards the further investigation on one of the most fundamental issues in population geography and economic geography, ‘do people follow job?’ or ‘do jobs follow people?’ The series of research efforts to identify the comprehensive framework incorporating interregional trade and demographic transformation and its regional economic impacts on a knowledge-based economy will provide some answers to these important questions. Dr. Lim is currently serving as the Executive Director of Western Regional Science Association (WRSA), a voting member for North American Regional Science Council (NARSC) of Regional Science Association International (RSAI) and a councilor for Pacific Regional Science Conference Organization (PRSCO) of RSAI. He also serves on the editorial board for the International Journal of Urban Sciences, and Culture and Politics.